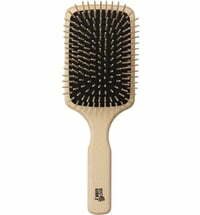 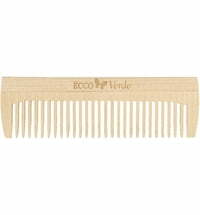 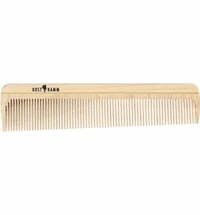 This teasing comb is particularly suited for short, straight hair and has a seperation tip. 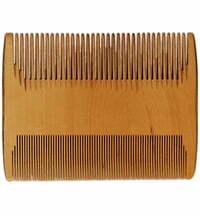 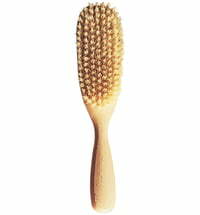 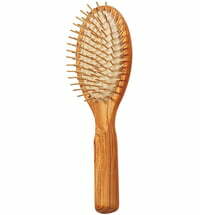 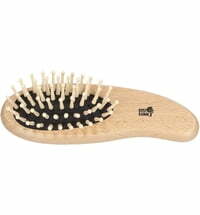 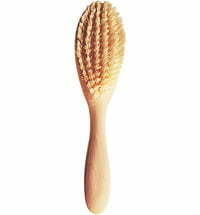 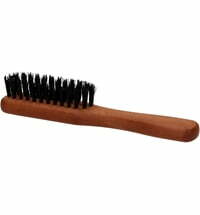 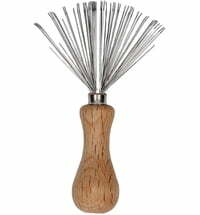 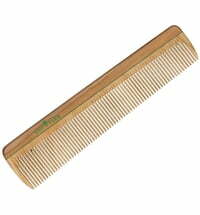 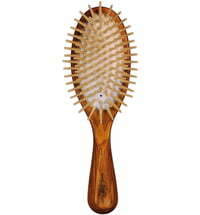 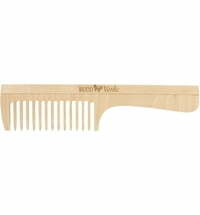 Wooden combs are inherently anti-static, i.e. 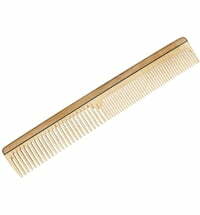 the hair does is not charged up when combing.